Sears Canada is no more. Eddie Lampert is very sad about this. 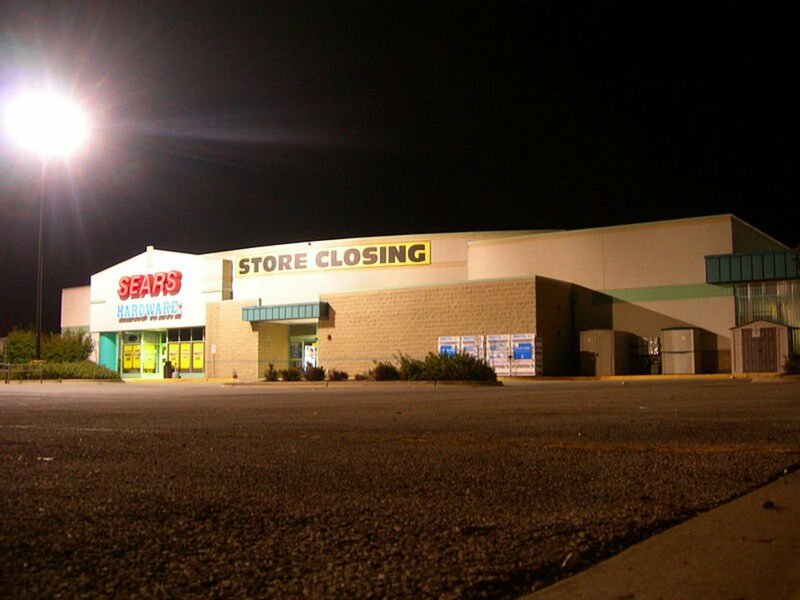 We know this because he says so right here in this blog post: “I too very much regret the failure of Sears Canada.” See? Regrets. Very much regrets. We know what you are thinking: Eddie Lampert has a blog? We understand your confusion: Eddie Lampert’s Blog is not the most prolific publisher on the internet. Yesterday’s post was the first of the year. Last year saw a grand total of one post, a meteoric rise from the 2015-2016 period, which saw none. Since its debut at the very end of 2013, Eddie Lampert’s Blog has featured 10 missives from a man who is still, remarkably, a billionaire. All but the first and the aforementioned two most recent posts came in 2014, and all but the first two are about Sears. We know what else you are thinking: Didn’t Eddie Lampert control Sears Canada? This, dear reader, is why Eddie Lampert dusted off Eddie Lampert’s Blog back in October. You see, some people have got the wrong idea about Sears Canada. 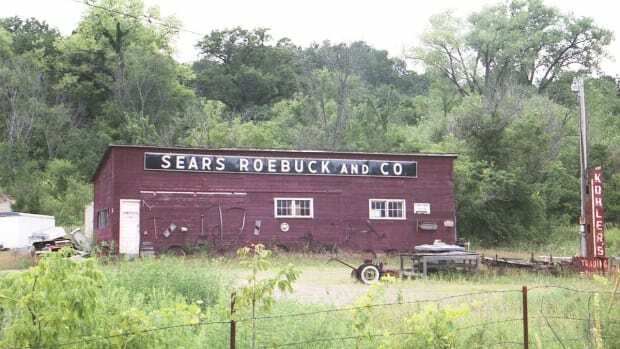 They seem to think that Eddie Lampert, who as CEO of both Sears Holdings and of his ESL Investments hedge fund was both the largest and second-largest shareholder in Sears Canada with a combined 53.5% stake, might have had something to do with its failure. They—specifically, Sears Canada’s retirees, both the willing ones and those left locking the doors for the last time on Jan. 14—also have some questions about all those dividends Lampert and other Sears Canada shareholders have enjoyed over the past 13 years while Rome, Canada, burned* and whether they should get to keep them while there remains a(n allegedly) gaping hole in their pensions. Pitchfork-wielding Canadians, none of this is Eddie Lampert’s fault! Please hear him out before continuing your belligerent march on Miami. I have to emphasize that I have never served as a director or officer of Sears Canada, so I don’t have firsthand knowledge of their internal deliberations and the alternatives considered…. In 2016, the company made certain strategic decisions that proved unwise, including pursuing a more aggressive operating strategy to drive sales growth, which consumed cash and required incurring new borrowings in early 2017 for the first time in over a decade. I raised concerns about this strategy with management, but the company decided to proceed with these actions. Ultimately, the deterioration in Sears Canada’s operating performance accelerated and the Board made the decision to file for protection under the CCAA, a decision which ESL was not consulted about and did not agree with. You’d think that, if you were the majority shareholder in a company, you’d expect to be consulted and maybe even heeded, but being ignored does not seem to have overmuch concerned Eddie Lampert. After all, what was he gonna do? Just take the company over and run it himself? Anyway, it’s all much ado about nothing, because everyone’s pensions are gonna be perfectly safe even if the Mounties do not seize the half-billion dollars Lampert got in Sears Canada dividends back when he launched Eddie Lampert’s Blog in December 2013. So, like, please don’t. The frequently-cited deficit figure of C$266.8 million is misleading. First, this figure conflates two different obligations – the defined benefit retirement plan, and an unfunded, nonregistered “other benefits plan,” which the company describes as covering health, dental and life insurance, not retirement benefits, and which apparently has not been a funded plan since 2008. Taking the retirement plan alone, as of 2016, the deficit was recorded as C$110 million. And this reported deficit was calculated based on an interest rate assumption that is outdated given the significant increase in Canadian interest rates over the past year. Assuming a reasonable rate of return on its C$1 billion in assets and accounting for the increase in interest rates, Sears Canada should be able to meet its pension obligations. About which he is thrilled, especially since, as he mentioned: Eddie Lampert had nothing whatsoever to do with it. 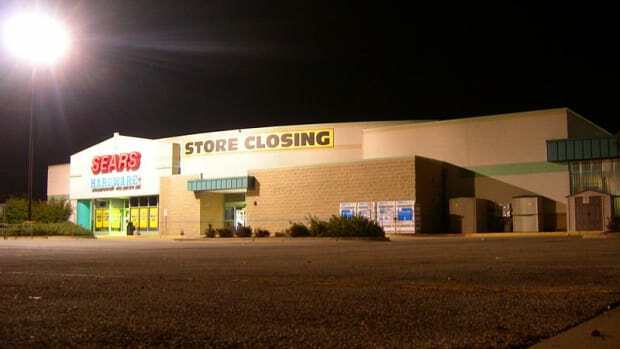 He was too busy running the rest of Sears into the ground (like a fox, perhaps). As already mentioned, I have never served as a director or an officer of the company, nor did I have control over its capital allocation decisions…. * Before Lampert feels the need to blog about it, and in the interests of full disclosure: There is no Rome, Canada, it never had a Sears Canada location for the board over which he had absolutely no control in spite of his controlling stake therein to close, and he had nothing to do with its tragic immolation.